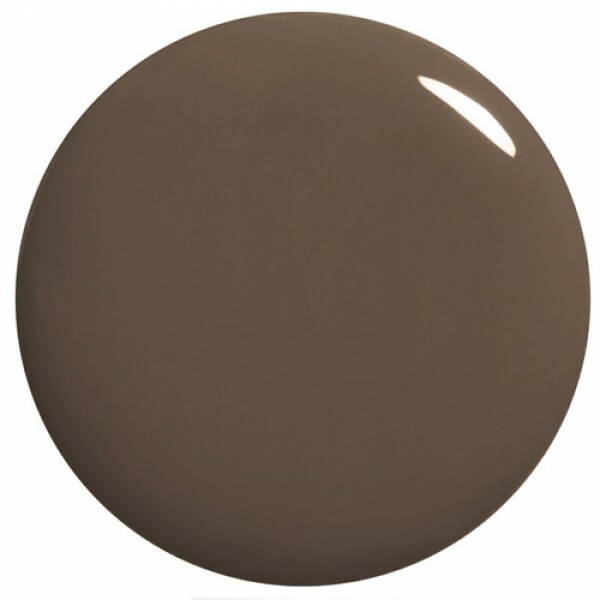 Rich Velvety Taupe / Chocolate Brown with a crème finish. Suitable for any time wear. Let lovely Prince Charming sweep you off your feet.